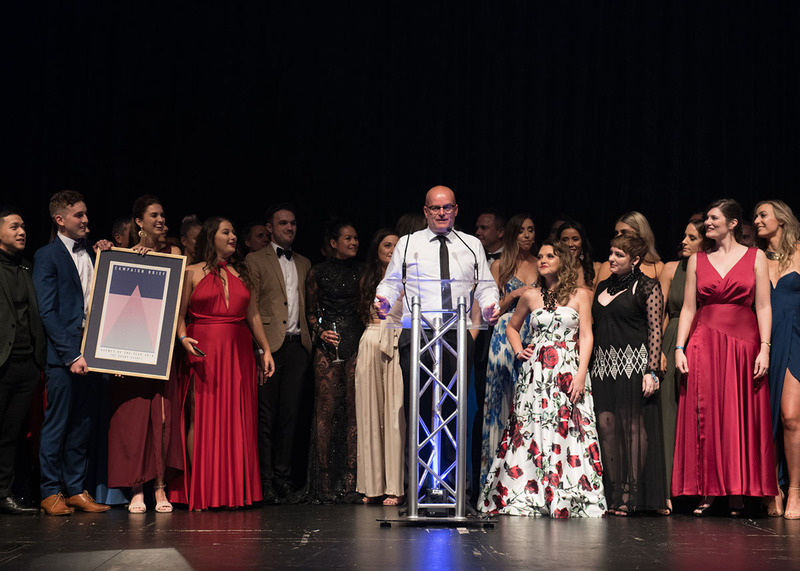 The Campaign Brief Awards will be presented at the WA advertising industry’s night of nights, the 24th Oasis Ball on Friday, April 12 at the spectacular Crown Towers. Awards to be presented include Supernova of the Year, Ad Person of the Year, Advertiser of the Year, Challenger Agency and Agency of the Year, recognising some of the best people and organisations across the industry over the past 12 months. This prestigious award is one of the big awards on the night. It recognises Perth clients that have been successful as a business and brand marketer. This prestigious award is one of the big awards on the night. It recognises an individual that has enjoyed personal success and/or made a significant impact on the industry in the past year. 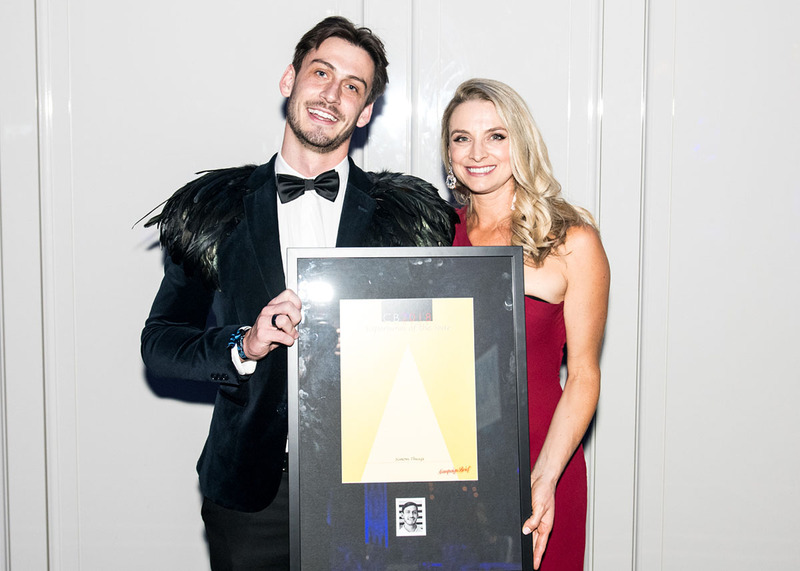 This award acknowledges the tremendous hard work and dedication of young people in the industry, and recognises a rising star who is making an impact early in their career and shapes as a future industry leader. This award recognises the dynamic contribution to the industry by up-and-coming agencies and SMEs challenging the status quo. 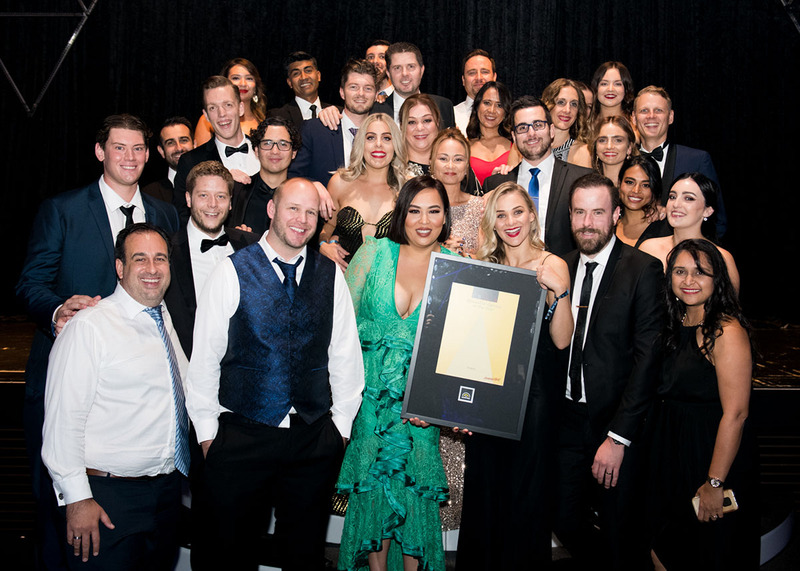 The category also includes Specialist agencies covering areas such as Content Creation, Public Relations, Activations, Social Media, SEO and Promotions in recognition of the increasingly diverse range of specific marketing communications services delivered by specialist providers. 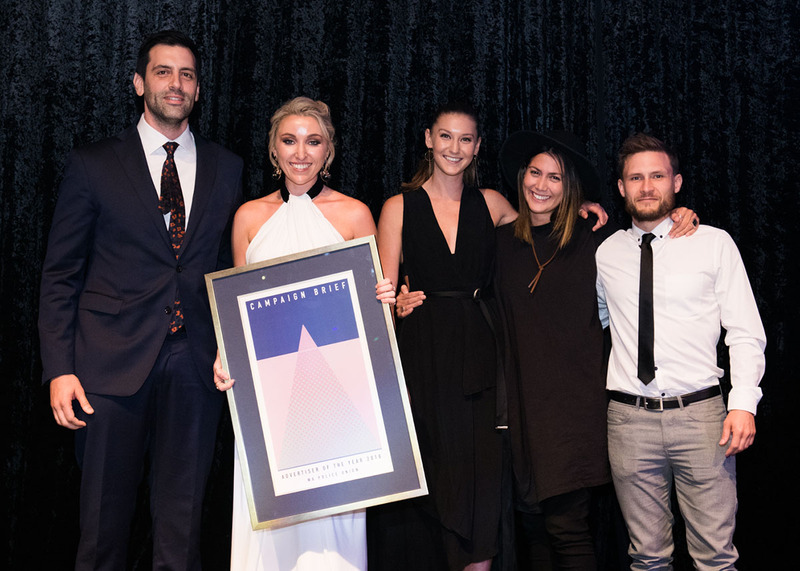 This award recognises the agency that has delivered the best all-round performance over the past year. 10 Creative category awards will also be presented on the night. See the entry details here. The deadline for the Creative awards entries is Friday, February 1.